This product #509 is only available to be shipped to the 48 contiguous states of the USA and Canada, (excluding Alaska and Hawaii). Product #521 is available to be shipped to all countries in the world, (including Alaska and Hawaii). Please choose the correct product number depending on your location. We wish to avoid any unnecessary administrative and credit card reversal entries. Thank you for your cooperation. 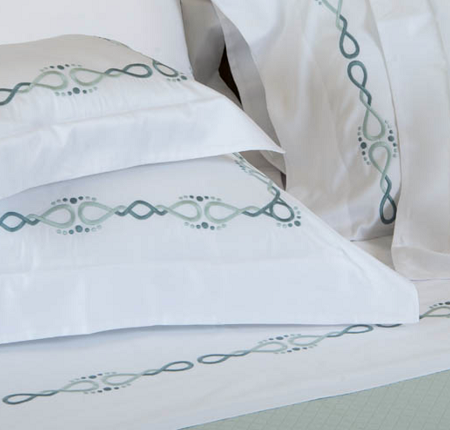 For all shipments from Italy to the 48 contiguous states of the USA and Canada, (excluding Alaska and Hawaii), the shipping costs have already been included in the price of the bedding sets. Please do not choose any shipping carrier/company to avoid any additional and unnecessary shipping cost calculations. We wish to avoid any unnecessary administrative and credit card reversal entries. Thank you for your cooperation. Every home has a character of its own. 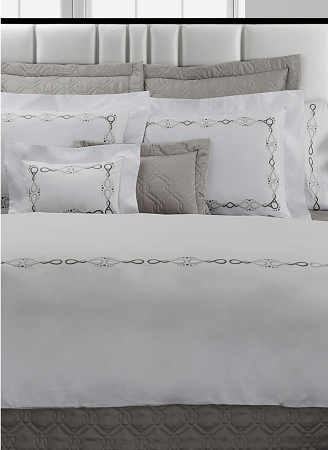 Vera has produced Prestige in a romantic and modern style, soft cotton sateen 560 thread count. 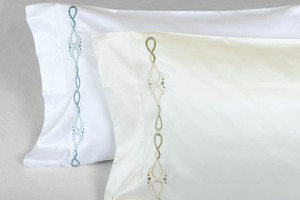 The Duvet cover, the sheets and the pillowcases all have a fine embroidery. 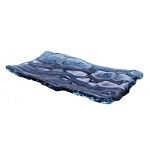 They are individually sewn by expert workers who take great care in the finishing. Choose the bed setting for your bed size: Queen, King or California King and the color you like. You have the option to order matching color Euro Shams and/or Boudoir Shams at this time if you have the appropriate pillows to fit these shams. Click on your choices at the drop down and check off boxes. Since this product is being shipped directly to you from ITALY, it requires to comply, pass and clear through USA Customs Brokers upon entering the USA for import duties, taxes, tariffs and other related clearance fees in accordance with USA State and Government Import Regulations. As we do not know the rates applied and what the calculations of these charges may be, we can not include them in advance in the cost of the product. Therefore, you will receive a bill directly from the transportation company (for example: FedEx, UPS, DHL, etc...) for these additional charges to be settled by you directly with the transportation company. 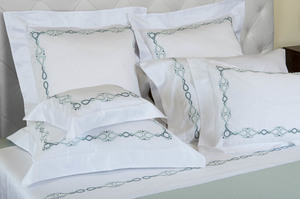 No cancellations, no exchanges, no returns, no store credit since the bedding sets are custom handmade pieces. "At our Vera Italian Linens factory located in the most serene environment in the Tuscan hills about 20 km from Florence. We’ve been making impeccably elegant and beautifully made products for over 50 years. 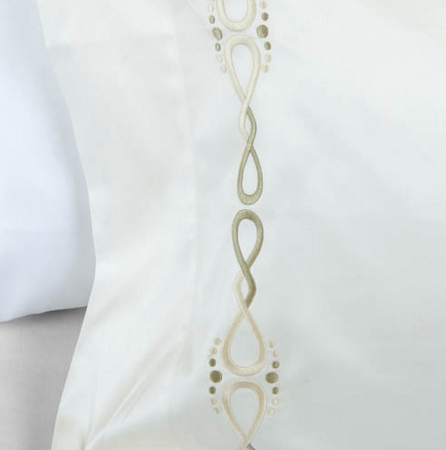 Think quality not quantity, attention to detail that runs through everything we do and style not fashion– stitched by hand by our Italian workers using the best sateen cotton on the market, we offer high-thread-count pillowcase. Our customer service is second to none. In Vera’s linen, we believe that little things matter. Precious moments of joy are our constant inspiration, and also people know that we design and create edited collections built to last and be an intimate element of our lives; our collections make life’s simple pleasures. 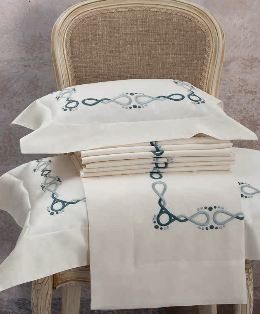 We cannot stress enough how much care, attention and love we put into every object we produce in The Vera Italian Linens. 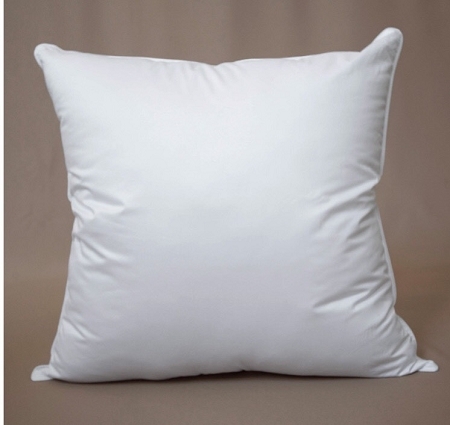 We encourage everyone to experience our pillows, soft duvet covers and sheet in 400, 300 & 560 thread count." We aim to create a company that specialized in offering stylish, artistic-quality items for your home which are less expensive. We present an unparalleled shopping experience to our customers across every channel. What began as an array of necessities for that linen cabinet – duvet covers, pads, fitted sheets and luxury towels – has changed into a full range of lifestyle products – What has being our building block is that we control the entire production process and have a solid structure built on trust. We use the best fabrics, made from the greatest quality raw materials. We use and seek out the softest and the best sateen . We ensure that we are using the best production and expertise in making and designing our products. We don’t need our products to be stored for best occasions. They might be luxuriously high quality, but they are made to be loved and used every day. We guarantee everything we make is made to last and easy to look after. Our products are made to bring everyday luxury to our clients. We believe in offering high-quality designers products without the price tag – It means at affordable rates that represent outstanding value for money. Greater than other things, we guarantee that the investment our clients make in us will be worthwhile. We are obsessive about detail. From your supremely elegant to the incredibly functional, every item within our collection presents something unique with regards to looks and feel."